Two years ago, Jamie Siminoff did the walk of shame off the set of Shark Tank. Kevin “Mr. Wonderful” O’Leary rudely told the serial entrepreneur-inventor that he was dead to him for not accepting his offer. His pitch on the popular show yielded zero dollars and embarrassment. He had failed, and in front of millions. 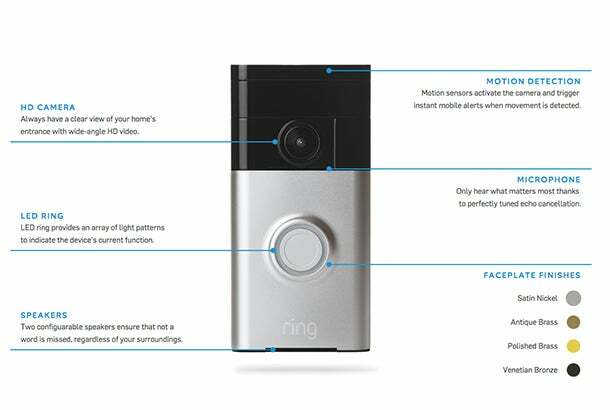 The $199 Wi-Fi connected doorbell features an HD night-vision video camera that records video in real-time and saves it to the cloud for $30 per year. Outfitted with motion sensors, speakers and a microphone, the compact device also enables for two-way communication. 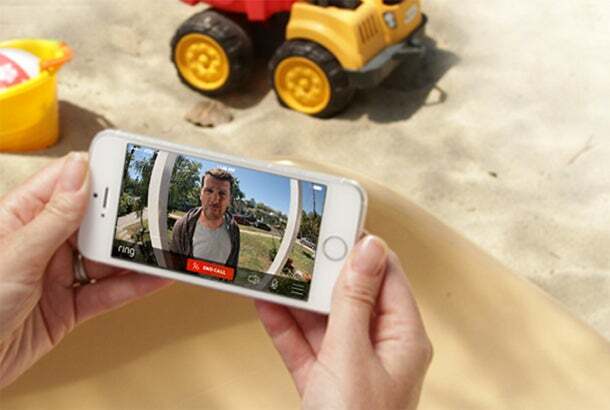 When someone arrives on your doorstep, the app issues smartphone notifications via its companion iOS or Android app to alert you to arriving guests and delivery people -- anyone, even potentially suspicious visitors. That way, you can tell visitors or delivery people you’ll be just a minute or ask them to come back later. You can even tell unwanted guests to buzz off (or perhaps something more polite). Who’s dead to who now, “Mr. Wonderful”? Looks like Siminoff never needed your money in the first place. Your reach was more than enough.